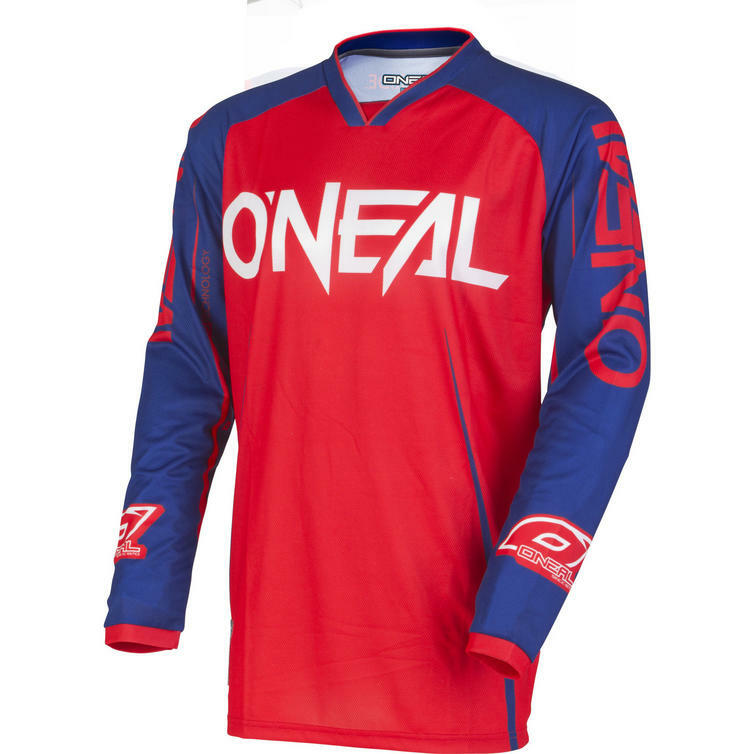 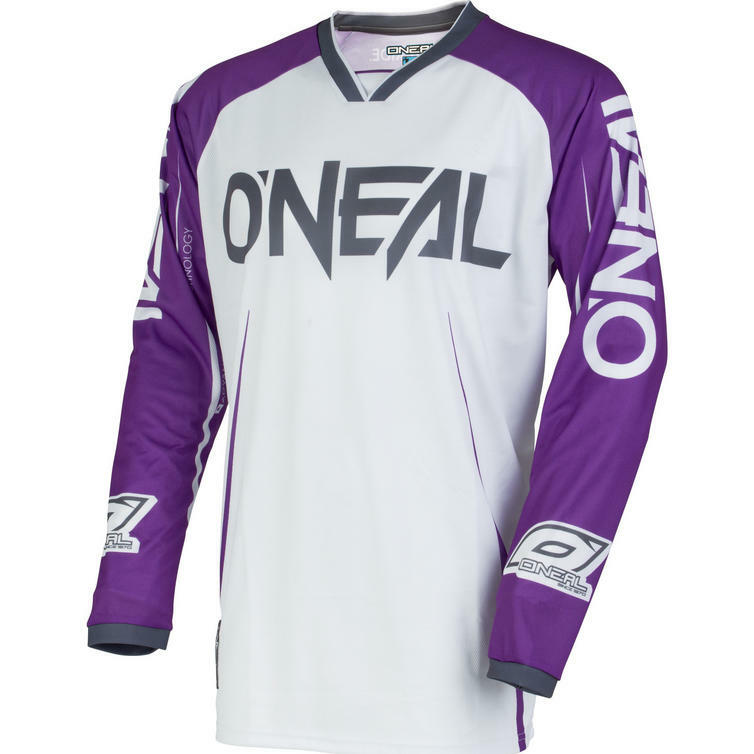 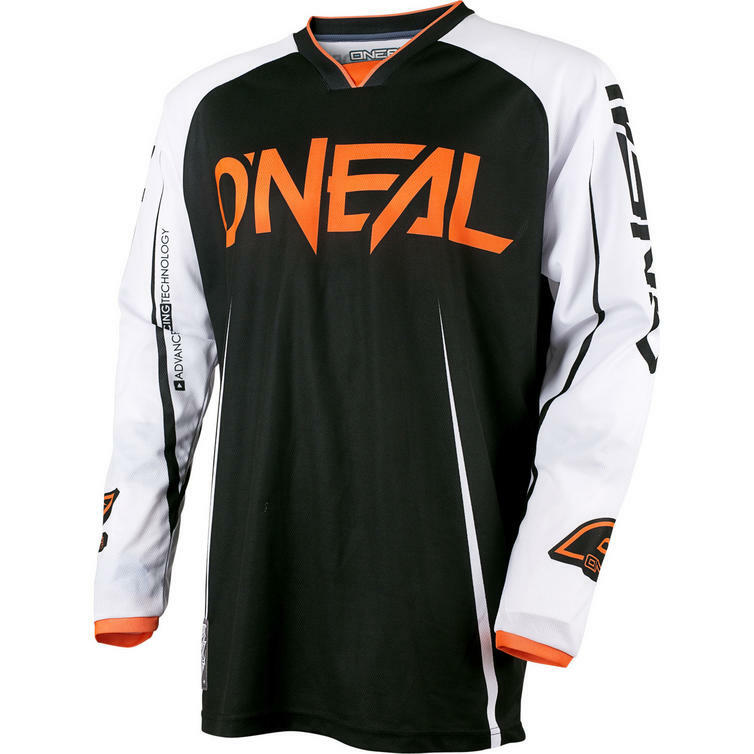 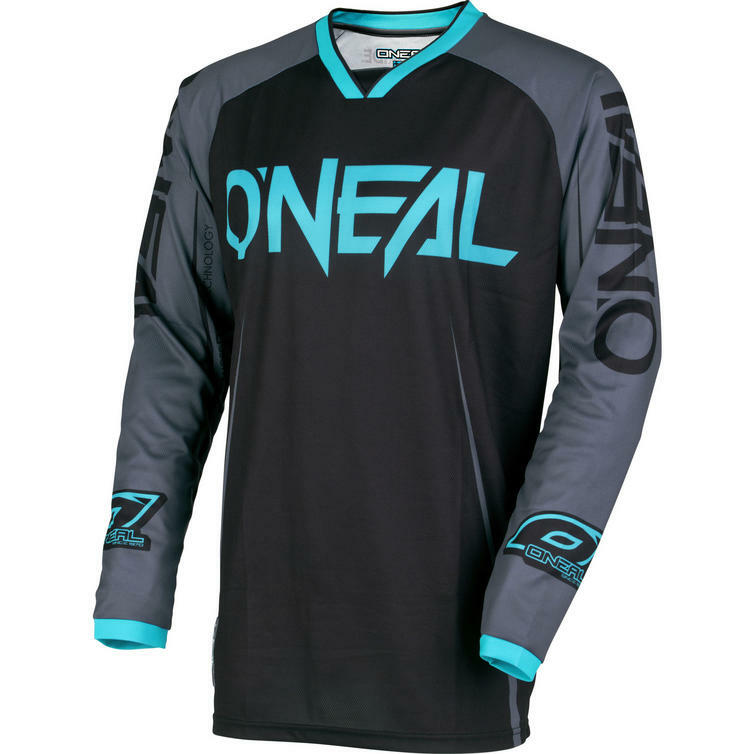 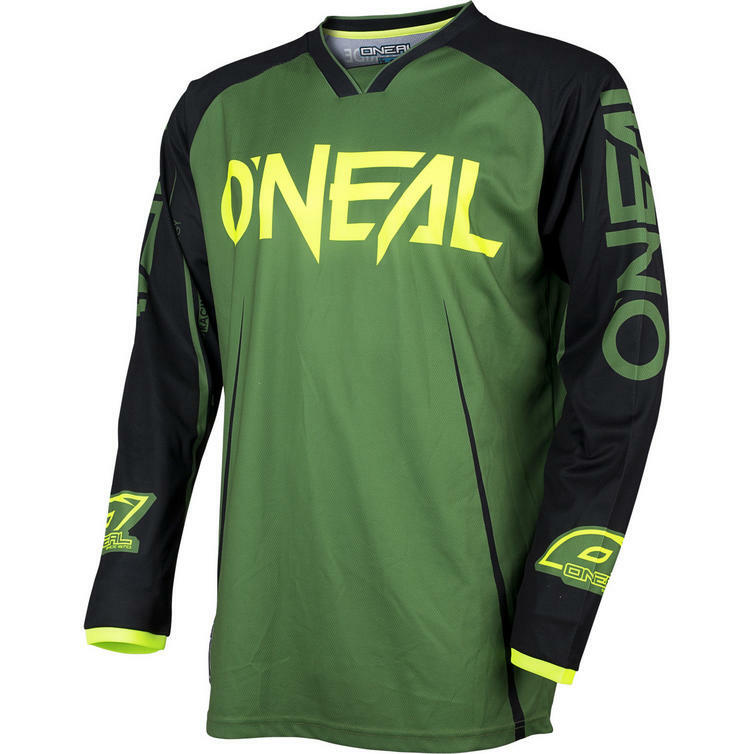 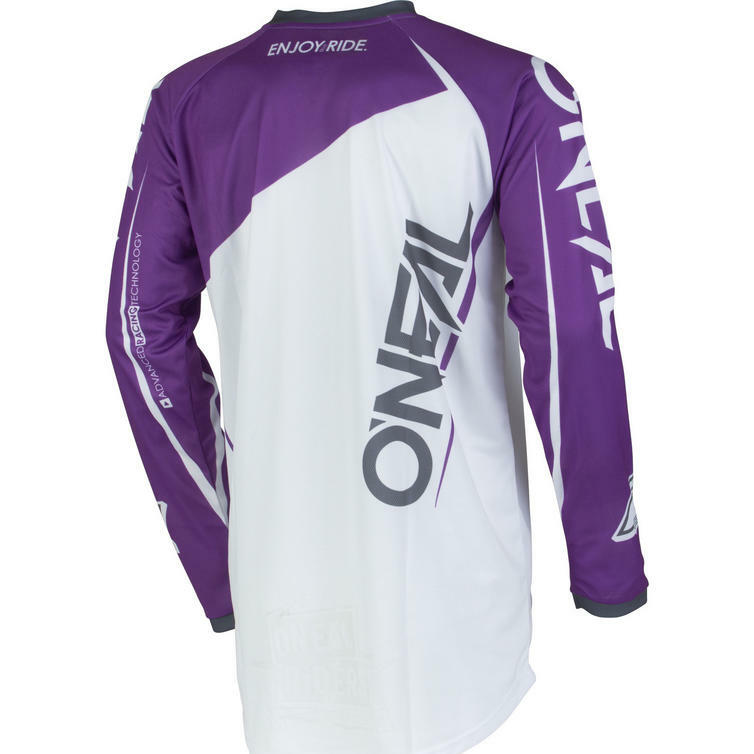 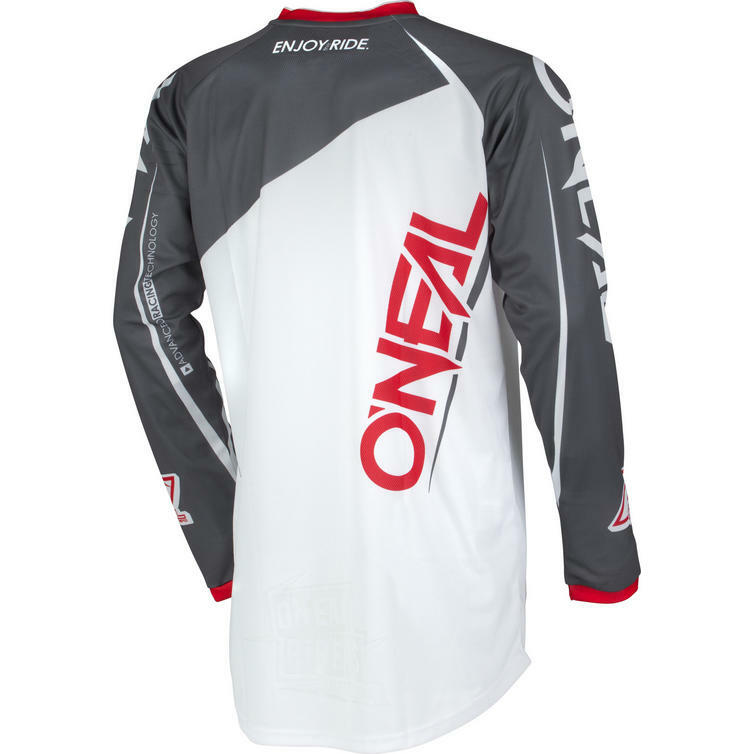 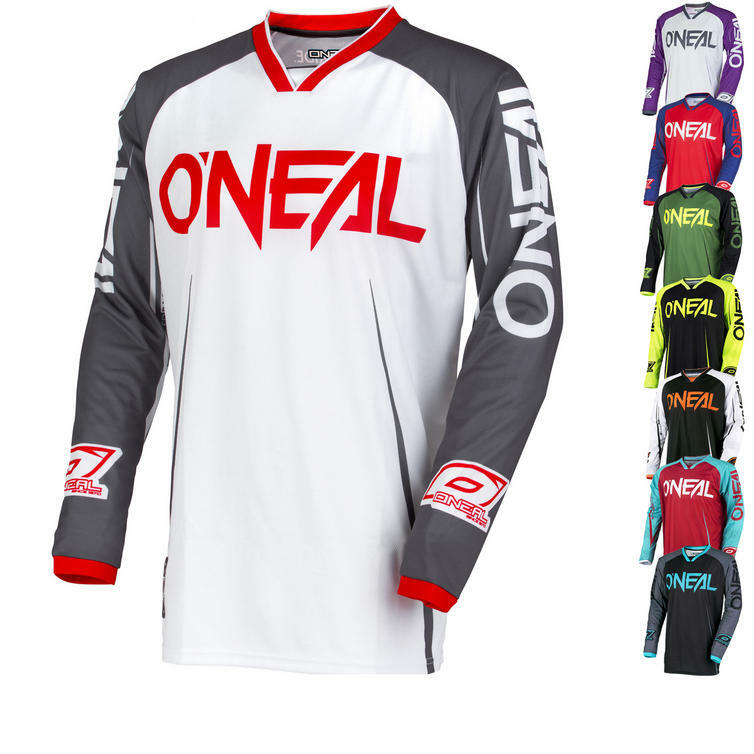 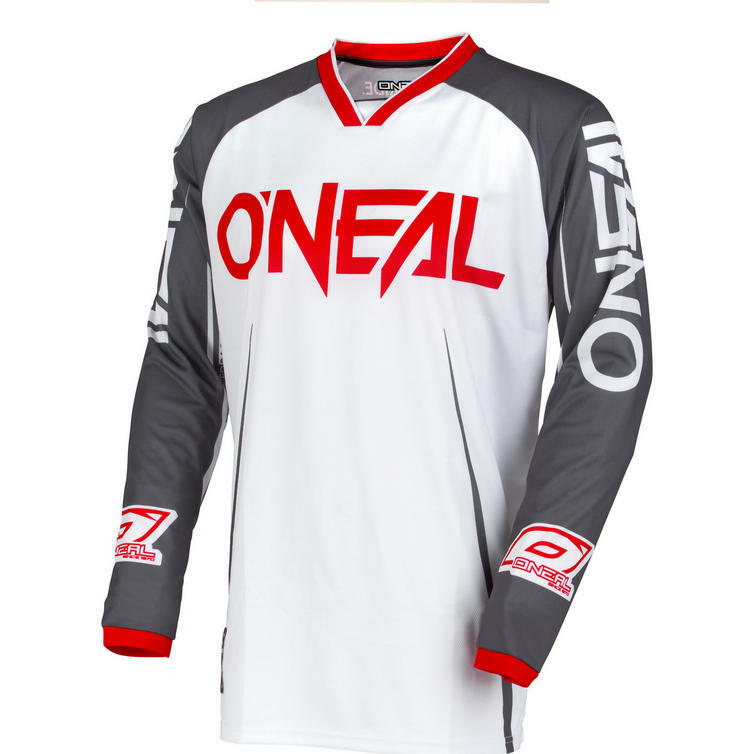 The Oneal Mayhem Lite 2017-2018 Blocker Motocross Jersey is part of the latest Oneal collection. 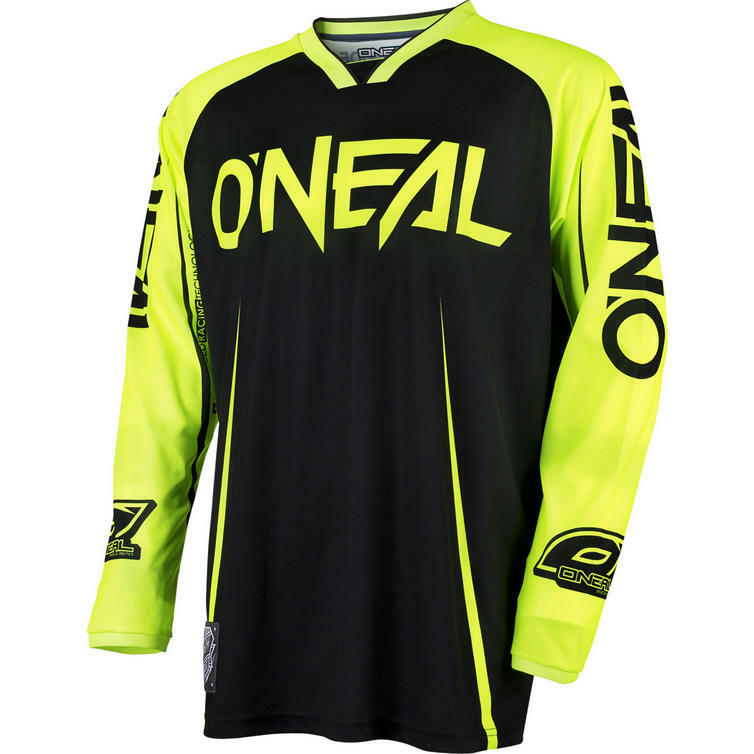 Built to be bold, built to be light - the Mayhem Lite gear features loud colors and flashy graphics! 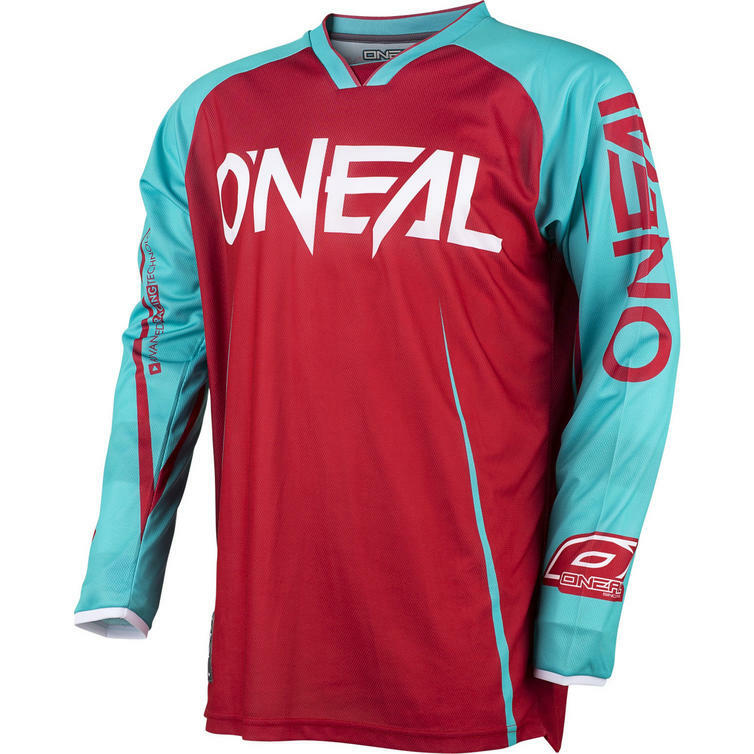 The ideal choice for track or trail riding, the Mayhem Lite gear offers serious protection in a premium package with a look that is truly one of a kind.